SeanWes is a rapidly-growing learning community for entrepreneurs looking to do more fulfilling work. The San Antonio-based company connects members with other like-minded people from all over the world. “Positive” is the best way to describe the mindset of the people paying for access to the resources and network provided by the SeanWes community. Members receive the ongoing training, feedback and accountability they need to take their businesses to the next level. Like any paid subscription business, the success of SeanWes.com depends largely on its ability to connect with people in a personalized way that builds trust and steadily grows its subscriber base. He continued: “Unfortunately, we had a hard time finding a simple solution that would give us the ability to personalize our site messaging, without hacking together lots of different tools. 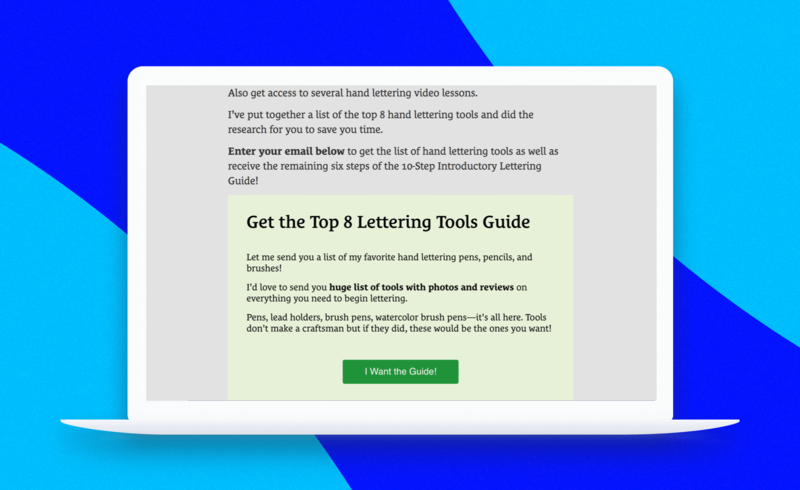 Then, one way day I saw an email from Memberium, a company I really respect, and they were recommending ConvertFlow. So I decided to check it out. 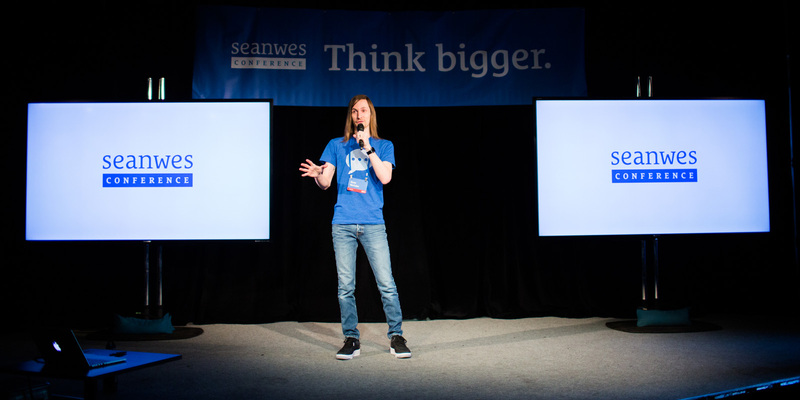 SeanWes is a rapidly-growing learning community for entrepreneurs looking to do more fulfilling work. The San Antonio-based company connects members with other like-minded people from all over the world. “Positive” is the best way to describe the mindset of the people paying for access to the resources and network provided by the SeanWes community. Members receive the ongoing training, feedback and accountability they need to take their businesses to the next level. “I chose ConvertFlow because of the design.” That’s what Sean McCabe said when asked why he chose our software over other alternatives in the market. When asked about the kind of results he and his team have been getting, Sean told us: “we’ve achieved conversion rates as high as 90% and got hundreds of new subscribers using a multi-step ConvertFlow form. Honestly, tracking has been a weak spot for us. Our numbers have been a mess. Actually, that's something ConvertFlow has helped out with a lot - helping us actually track opt ins. Fully-equipped with useful, time-saving features, ConvertFlow helps marketing teams do their jobs faster and more effectively by simplifying the process of creating visually-impactful calls-to-action they can be proud of. When asked about his favorite feature, Sean said: “The CTA builder is a breeze. It wasn't long ago you had to be an advanced developer to get something that looked and worked half as good as what ConvertFlow lets you to do right out of the box. Now my team can add things without messing with the code, which has been fantastic.